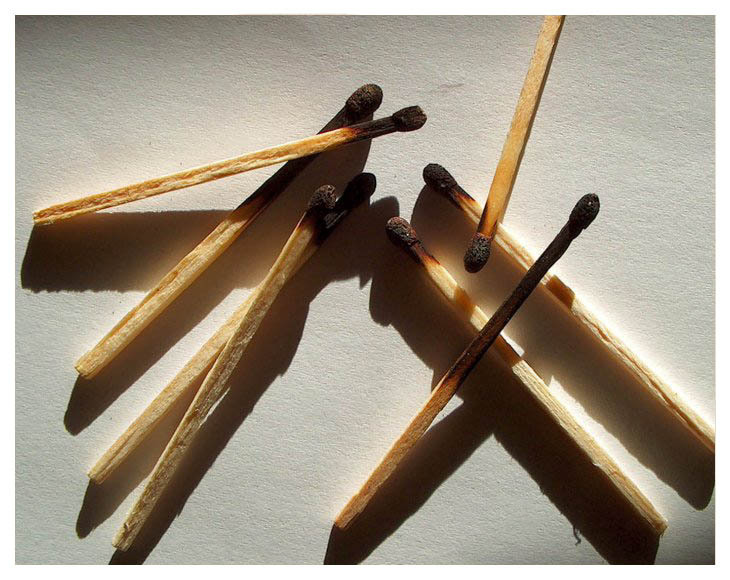 Фото "Are we still matches or are we just bits of burned"
Somos ainda fosforos ou seremos apenas pedacos de madeira queimada ? Nice. I like the idia. Magnificent!!! Great idea. Good composition Ulisses Ramos! You are what you want to be. But the shot is very well thinked and done. Good photograph. My congratulations, Ulisses Ramos.